Welcome to todays WeekLy Deals from Stampin’ Up! Remember that until 31st March, for every £45 you spend, you get to choose one FREE product. It’s the perfect time to purchase products you’ve had your eye on, while earning more for free ! Click on images below to link straight to more product information. 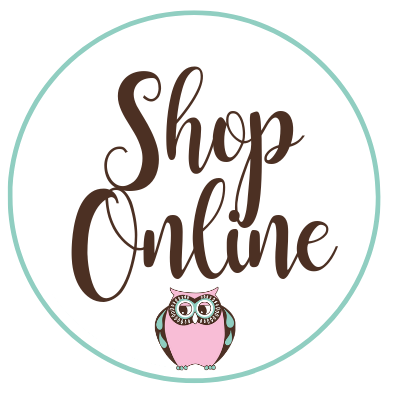 You will also be able to order online and Stampin’ Up! will deliver direct to your door. Remember to quote this months HOSTESS CODE is ~ B4S7DQFY.